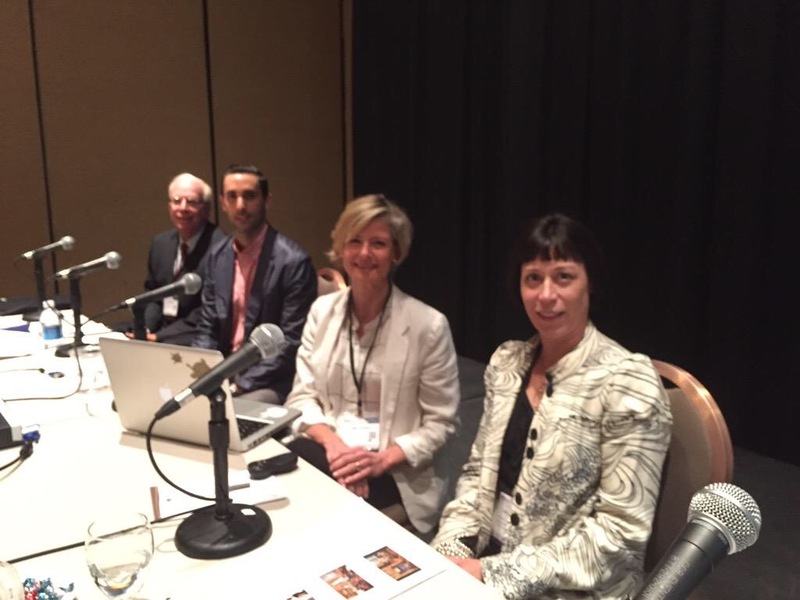 Libby Patrick enjoyed participating on a "Design on a Dime" panel at HD Expo this week. Create a meaningful design story. Develop signature items and prioritize design choices. If you have a great concept, you can make it work. The entire panel did a great job of sharing their thoughts about the topic for an audience of about 200 designers, vendors and owners. Thank you for including Sims Patrick Studio!